The English Cocker Spaniel is an alert, compactly built, medium-sized dog. The English Cocker is the smallest in the gundog group. It hunts well in difficult terrain. These days, the English Cocker is more often a companion dog due to its good-natured disposition. 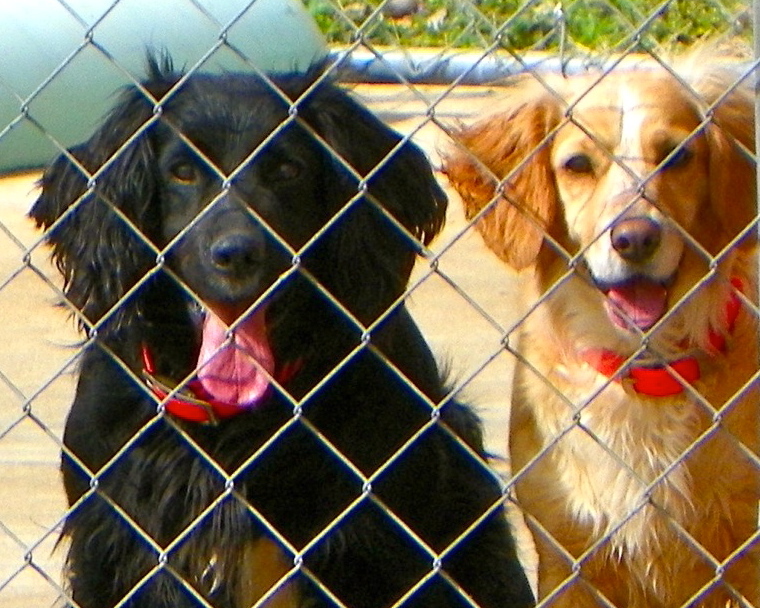 The talents of this breed are tracking, hunting, retrieving, watchdogging, agility, and competitive obedience. It is also called the Merry Cocker because of its energetic, playful, and eager to please nature and its unique tail wagging which includes its entire hindquarters. It is compact but bigger than the American Cocker Spaniel. The English Cocker Spaniel is a hardy, energetic, active, merry and lovable, sweet and affectionate dog. It makes an excellent dog and good companion to children; it is gentle and playful, but does not tolerate teasing well. Usually gets along well with other pets. This breed is highly intelligent; obeys respectfully the orders it is given.